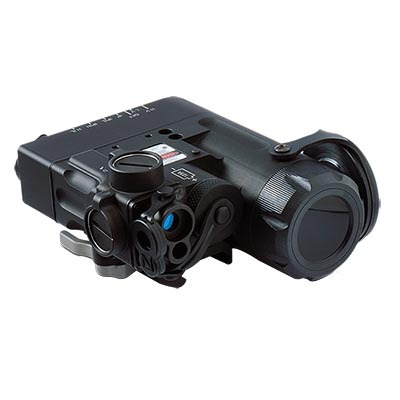 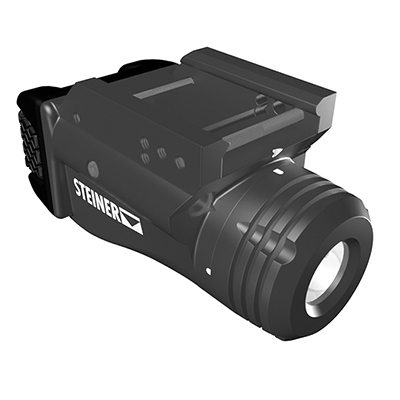 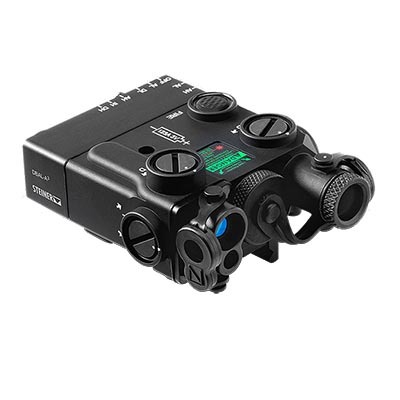 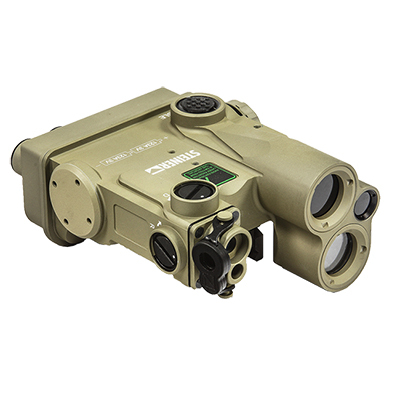 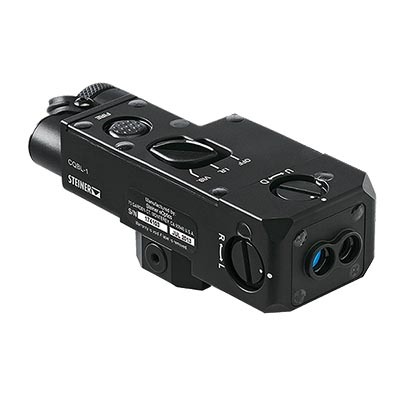 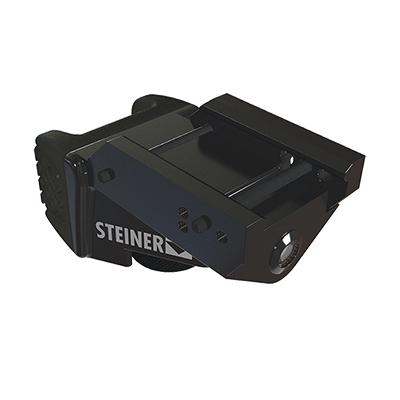 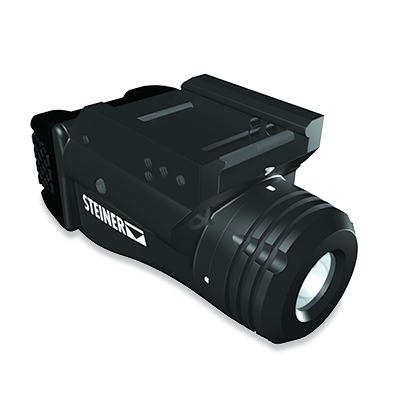 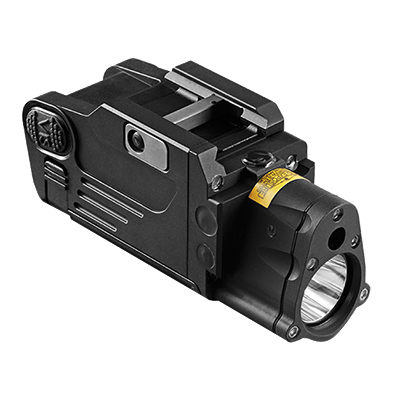 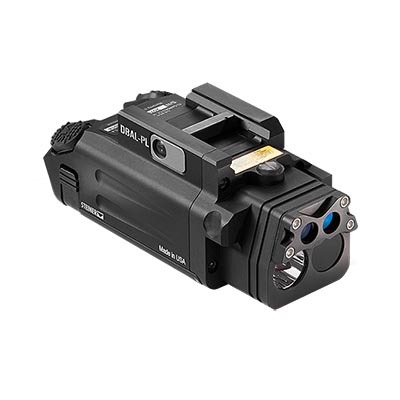 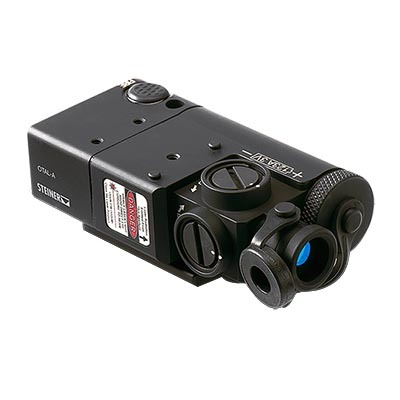 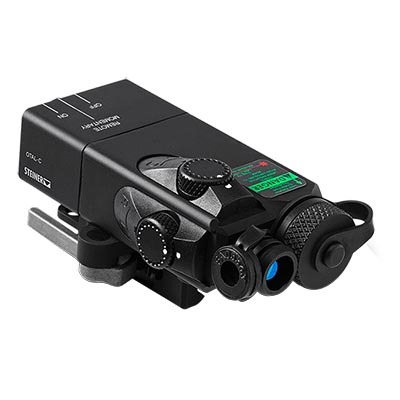 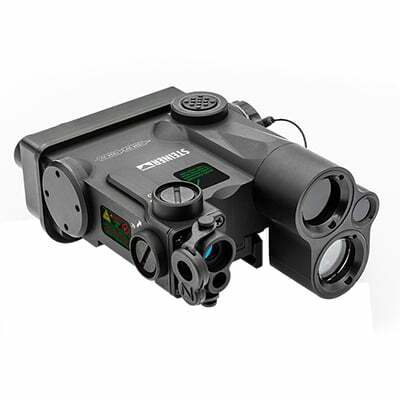 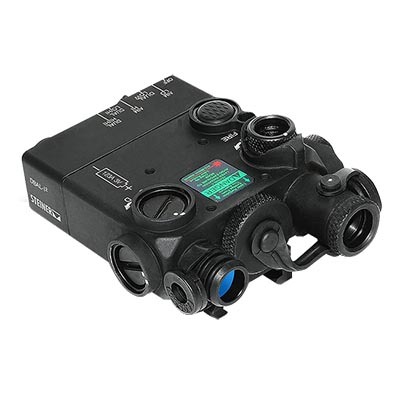 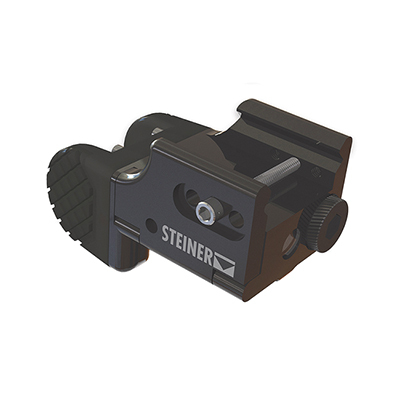 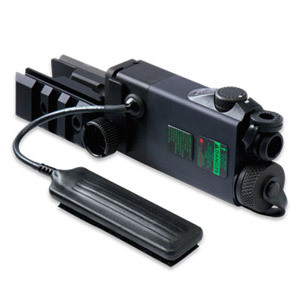 Steiner eOptics Laser Systems are designed for maximum functionality and used worldwide by military, law enforcement, and dangerous game hunters. 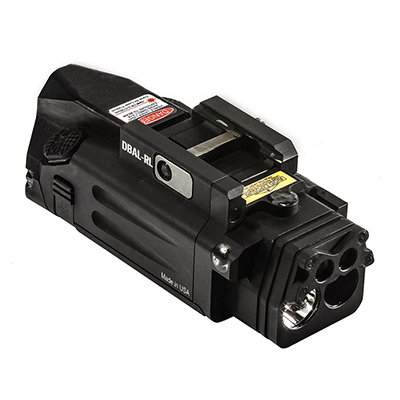 Have questions about which laser unit will suit your needs? 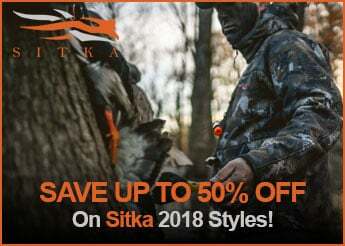 Give us a call at 570-368-3920. 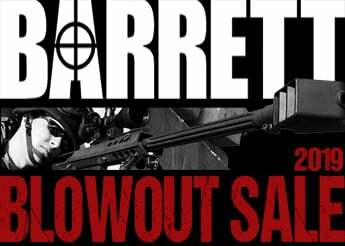 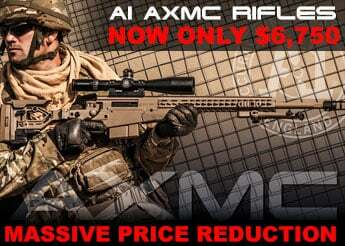 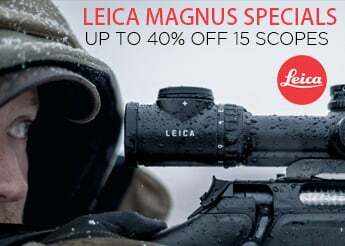 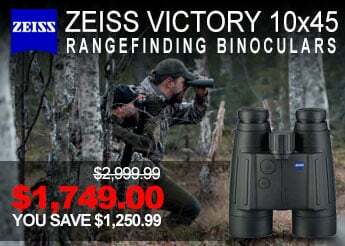 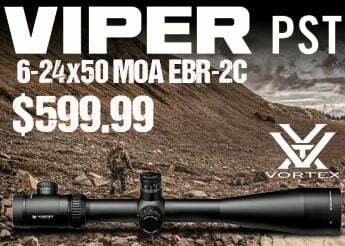 We have staff that can guide you to the right kit for a duty rifle or a predator hunting rig.